The release of “Thank U, Next” has propelled Ariana Grande to surpass 2 billion streams worldwide, joining global superstars Rihanna and Taylor Swift as one of the most streamed female artists on Apple Music. The song had 9 Million streams worldwide in the first 24 hours with nearly 7 million in America alone. 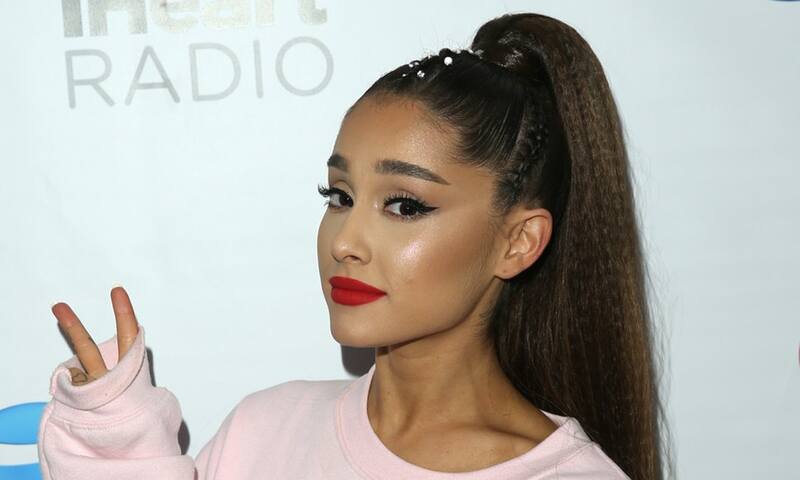 Ariana Grande has been vocal about her split with ex-fiancé Pete Davidson and this along with her other failed relationships with Big Sean and Ricky Alvarez has inspired her recent single Thank U, Next. The hot single is the ultimate in post-break-up empowerment and the petite star has announced she’s finally in a good relationship – with herself. ‘What an interesting, challenging, painful and yet beautiful and exciting chapter of life,’ the 25-year-old R&B songstress – who boasts 224.9M social media followers - tweeted. The God Is a Woman singer will also be honoured with Billboard’s Woman of the Year on December 6 at their 13th annual Women in Music dinner and awards gala in New York.